Two (2) Hour Private Skating Party! $350.00 Enjoy the facility for your group without any one else on the floor! Perfect for large Birthday parties, group or organization get together--team building! 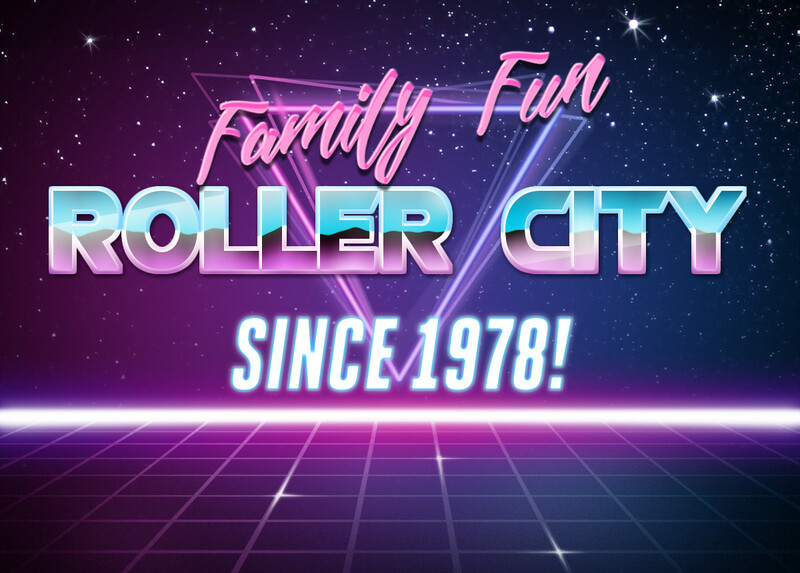 Roller City, serving North Iowa by providing safe, family-friendly experiences since 1978! 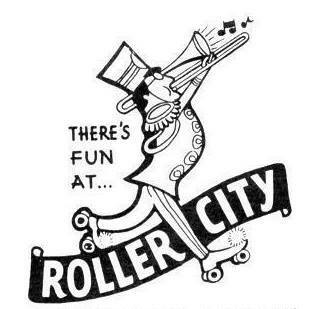 We offer a variety of open skate sessions throughout the week as well as host private birthday parties, school events, corporate events, and fundraisers.